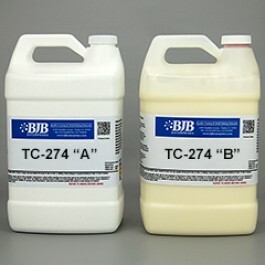 TC-274 A/B PolySoft 2 is a two-component water blown flexible polyurethane foam system. The cured material feels similar to a medium-firmness furniture cushion. 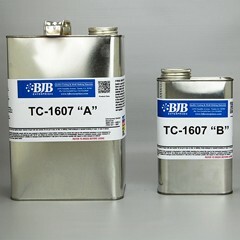 BJB’s 6800 Series Pigments may be added to the “B” side for developing a wide range of colors. Common applications are prototypes, prosthetics, medical training devices, movie special effects props and more. This material is frequently molded behind flexible polyurethane skin materials such as BJB’s SkinFlex line or other BJB elastomers. TC-274 A/B can be hand mixed, machine dispensed, or mixed with a Jiffy Mixer®.